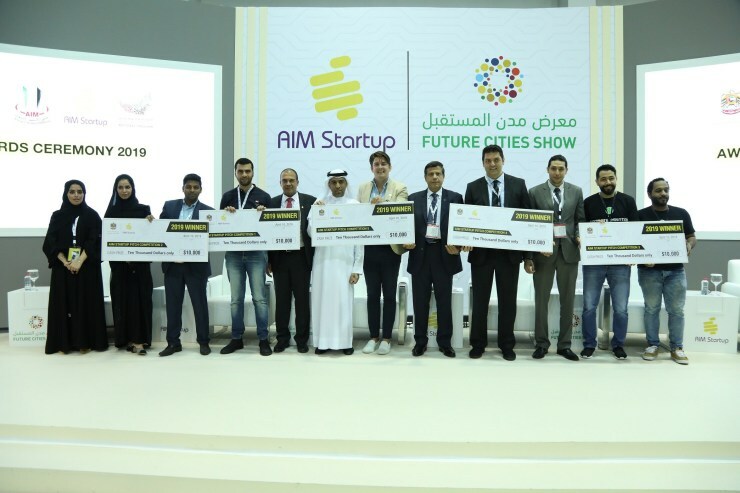 TechInAfrica – The 3rd edition of AIM Startup was held in conjunction with the Annual Investment Meeting in Dubai on April 10, 2019. 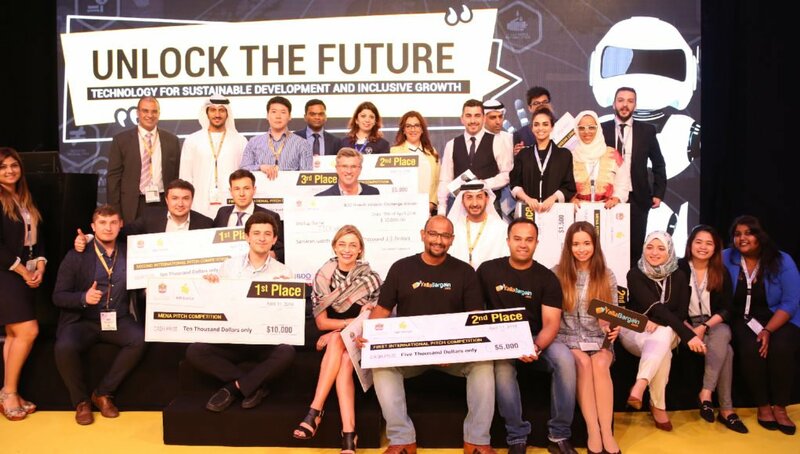 More than 100 startups from the Middle East and North Africa (MENA) gathered at the event. The AIM Startup 2019 went under the theme Harnessing Global Digitization to Empower Startup and SMEs. It was attended by companies from MENA region including Darajtee 360 Moms, Tarteeb, Takalam, Akyas from the Kingdom of Jordan; Wakoo, E-pill Box, Go Diving, Ideabot, Diabetic Wound Detector from the State of Kuwait; and Telpay, Zayr, Adeeb Kids, Pocket Carage, Fastmovers from Oman. Moreover, companies from Egypt, Lebanon, and Saudi Arabia also participated in attending the event. These startups had previously participated in a roadshow pitch competition held in the region and got selected by a panel of juries. The selected startups will have to participate in the final pitch competition where only the best innovative ideas will come as the winner and receive $50,000 seed money to fund their project. At the AIM Startup 2019, Khalifa Fund is one of the exhibitors that showcased its financial solutions for national SMEs. AIM Startup is a global event that supports the public and private sector to provide learning tools and networking platforms for both entrepreneurs and investors. It receives support from national and international organizations. In the national level, there are National Program for SMEs and Projects, Sheraa, Sharjah Business Women Council, Khalifa Fund, Dubai South, Wamda, Abu Dhabi Global Market, etc. Meanwhile, in the international level, it gets support from BIAC, Wadi Makkah, Monshaat, Mohammed bin Salman College and in partnership with Korean Trade Association, Indian SME Chamber, Switzerland’s Solar Impulse Foundation, and Brazil’s Mango Venture.